New Zealand might arguably be the youngest country on Earth, having only been settled for about 800 years, but its food and wine scene is quickly becoming one of the world’s best. The island nation’s innovative Pacific Rim cuisine celebrates European, Asian, and Polynesian influences, while its New World wines draw from Old World experience. 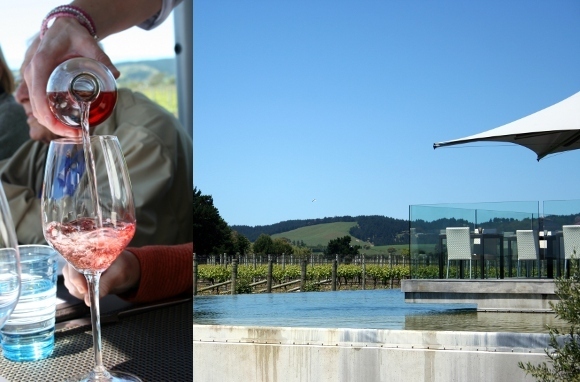 On the North Island, the Classic Wine Trail stretches northeast from capital city Wellington to the region of Hawke’s Bay. Along the way, wineries, trendy restaurants, and local farms follow the highest standards in sustainability and showcase the stunning landscapes that New Zealand is known for. Here’s a tour of some of my favorite food and wine stops along the trail. In 1876, floods inundated the Hawke's Bay region and left behind what's known as the Gimblett Gravels, a mix of stones and sand that became the perfect terroir for growing French-style grape varieties and yielding full-bodied red and crisp white wines. And despite New Zealand's cool climate, the area makes up the warmest, as well as the oldest, wine-growing region in the country. 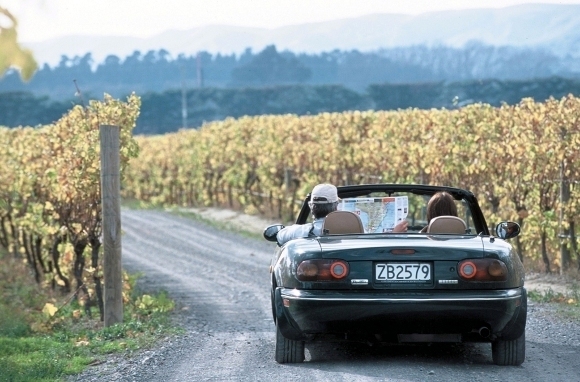 Nearly 100 wineries—with accompanying "cellar doors" (tasting rooms)—dot the Hawke's Bay Wine Trail, part of the larger Classic Wine Trail. And in an area known as the "food bowl of New Zealand," the gourmet dining scene, along with its famous local foods and artisanal producers, can't be missed. 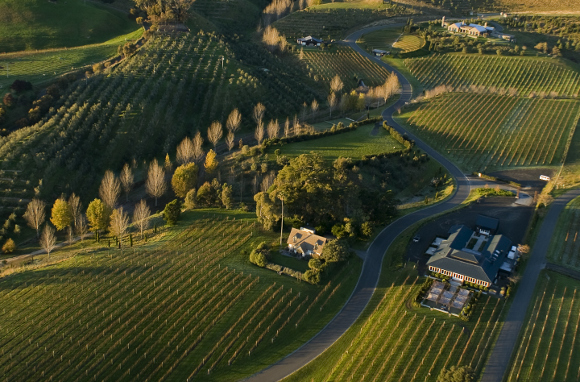 At the base of Te Mata Peak, Craggy Range and its wines are inextricably connected to the land and are as stunning as the surrounding scenery. 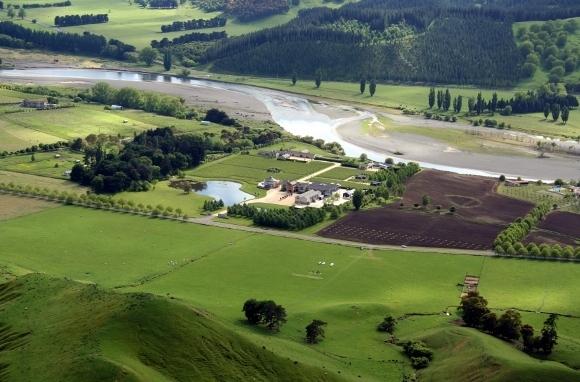 Craggy Range calls its winery "Giant's Winery" after the legendary tribal leader Te Mata, known locally as the sleeping giant. 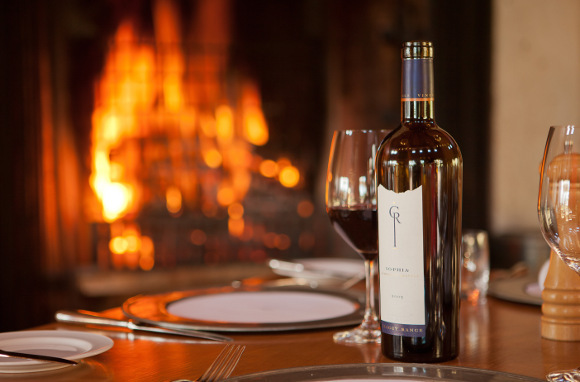 The winery focuses on single-vineyard wines, many of which are rooted in Hawke's Bay's Gimblett Gravels. Star wines include Sophia, a Merlot and Cabernet blend, and a minerally Chardonnay called Les Beaux Cailloux, which is French for "the beautiful gravels." The on-site country restaurant, Terroir, specializes in regional wood-fired and rotisserie-style cooking. Black Barn Vineyards produces grapes in Havelock claypan, a shallow soil perfect for Bordeaux varieties like Merlot and Cabernet Franc. Its lineup of whites includes Sauvignon Blanc and Chardonnay, and all the fruit—whether for white or red wine—is handpicked. For a taste, head to the winery's Black Barn Bistro, where you can pair the award-winning wines with lunches made from fresh, local produce. 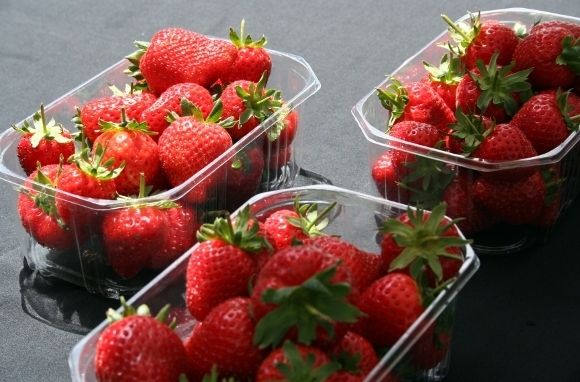 Hawke's Bay Farmers' Market, New Zealand's oldest, features dozens upon dozens of local growers and artisanal producers. In addition to the heaps of fresh fruits, vegetables, and dairy products from nearby farms, visitors can taste-test a slew of unique packaged foods: Damson plum paste, manuka honey, and New Zealand olive oils, for example. Inspired by its location along the Te Awanga coast, Elephant Hill's winery and restaurant are designed with a nod to the sea. In summer, relax with a glass of Rose while enjoying seasonal cuisine on the outdoor patio overlooking the vines and an infinity pool that evokes the nearby ocean. Year-round, head inside to the winery's cellar door to sample recent vintages of the elegant single-estate vineyard wines. 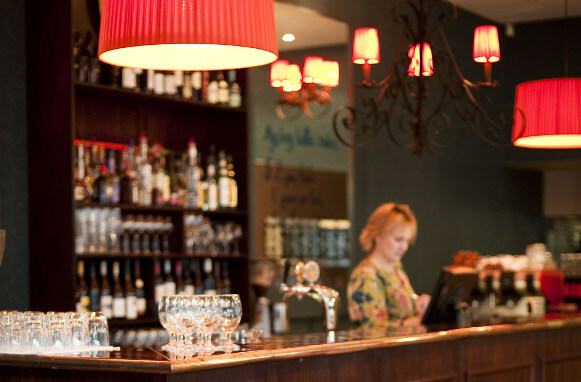 Bellatino's is Havelock North's premier food destination, open seven days a week. 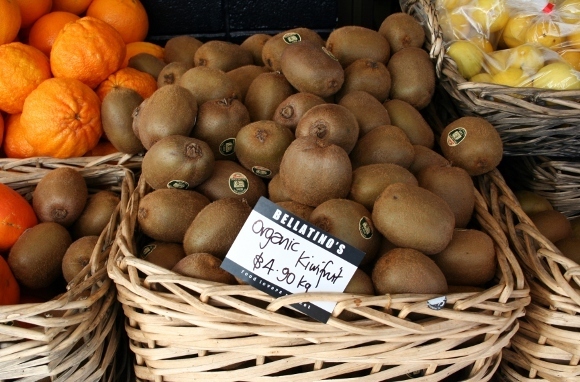 Outside, a colorful market stand entices with fresh produce like organic kiwifruits. Indoors, find more local ingredients such as free-range eggs, fine wines, and a host of ready-made foods prepped by the on-site chef. Kia ora! 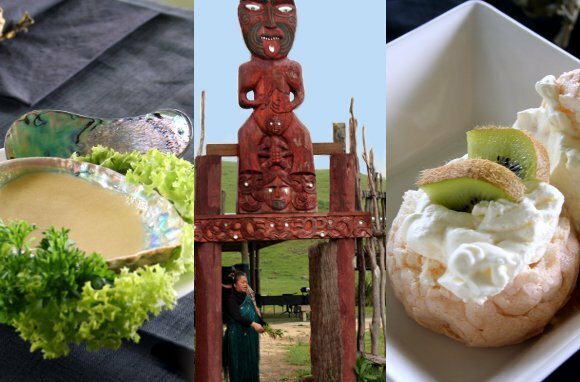 Experience the food of the chiefs with Waimarama Maori Tours at Hakikino. After a Maori warrior greeting and a welcome reception with song and dance, visitors feast on hakari, a traditional meal composed of bounty from the ocean, including local paua, or abalone. Bonus: Pavlova, a meringue dessert native to New Zealand and Australia—though not Maori culture—is served as a sweet note at the end of the meal. 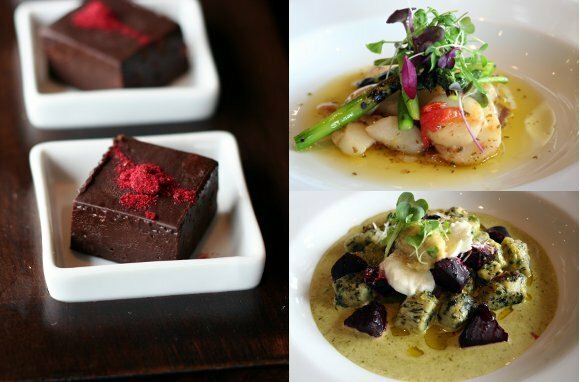 Not only is Wellington New Zealand's capital city, it's also a world-class culinary capital. It boasts more than 300 cafes, bars, and restaurants (that equates to more establishments per capita than New York City), and you can find just about everything, from quirky cafes to award-winning gourmet hotspots. 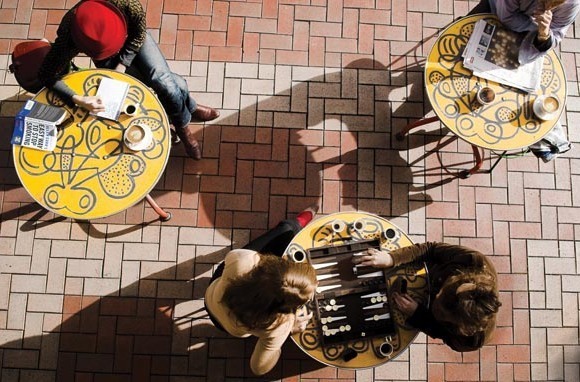 Stop for a coffee on Cuba Street or a late-night cocktail and snack in the Courtenay Quarter, or hightail it to the local market for the freshest regionally sourced ingredients. Can't decide where to go first? Take a city tour with Zest Food Tours and get a sampling of everything. 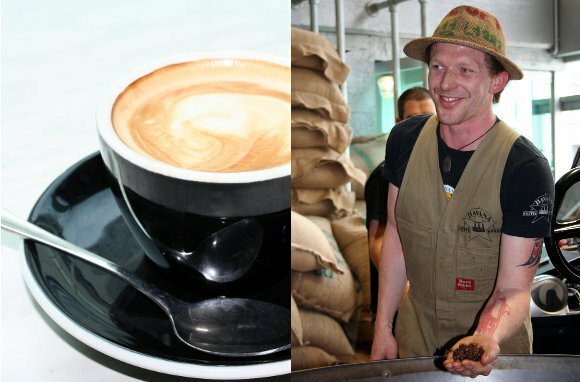 Since 1990, Havana Coffee Works has been hot-air roasting coffee beans and blending them for classic Kiwi drinks such as the "flat white" (one-third espresso and two-thirds steamed milk) and the "long black" (a single espresso shot with equal parts water). It was also among the first roasters to use the fair-trade model in New Zealand and continues to purchase beans that are farmed sustainably. With its name, its retro Cuban-style barista counter, and the fact that 30 percent of its beans come from Cuba, the Caribbean island's influence here is undeniable. In the city's Courtenay Quarter, Bettys Function House & Bar makes suppertime transcend the usual. Locals mix, mingle, and nosh while digital art projected on the walls gives them something to talk about. 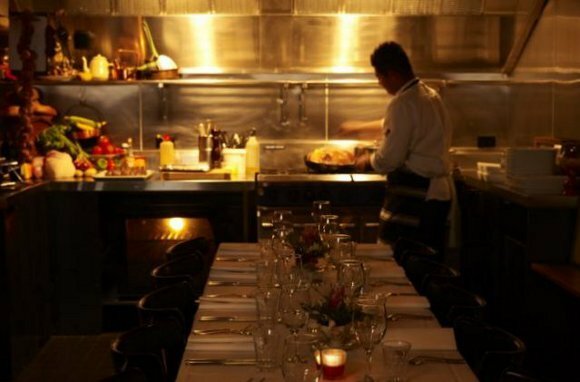 Down in the restaurant's depths, a wine cellar and private chef's table (with interactive kitchen views) lures diners into a more intimate dining experience. At Floriditas Cafe & Restaurant on bohemian Cuba Street, wines (many sold by the glass), seasonal foods, and baked goods intersect in the most appealing way. The bustling cafe always has something to dish out: hot porridge and poached eggs for breakfast, sandwiches and salads for lunch, or any number of hearty mains (changed daily) for dinner. The sweet counter is open any time of day. For nearly 100 years, Moore Wilson's has been supplying Wellingtonians with groceries, and to this day it maintains its family-owned status. 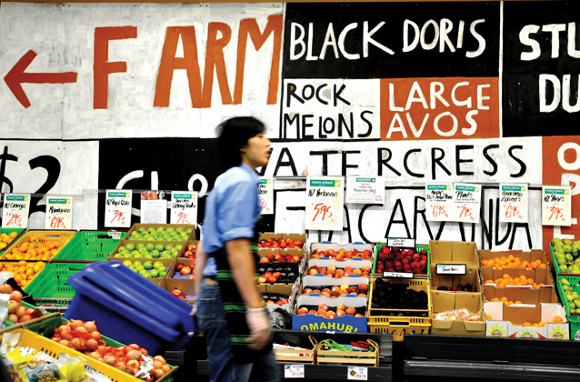 In 1998, the company opened Moore Wilson's Fresh Market, a specialty store that agonizes (in a good way) over all that's fresh, including artisanal breads, organic produce like native kumara (a Maori sweet potato), and regional cheeses. The best part? Most everything is sourced directly from the producers. New Zealand meets Europe at Bohemein Fresh Chocolates. Born in the Czech Republic, Head Chocolatier Jiri (George) Havlik has been making handcrafted chocolates with unique flavors (think Pineapple Black Pepper Ganache) at his shop in Wellington since 2005. The ingredients must meet the highest standards and are supremely fresh and free from artificial ingredients. The resulting shorter shelf life means that the candies must be consumed relatively quickly. No arm twist needed. Outside Wellington, food and wine experiences seem to grow exponentially like the grape vines, especially in the Wairarapa region, where towns like Martinborough and Victorian-era Greytown offer perfect weekend getaways from the capital city. The surrounding countryside is also a feast for the senses as it bursts with bounty from farms and artisanal food makers. In Greytown, about an hour from Wellington, restaurants like Bar Salute offer a place to relax while sipping local wines and grazing on local fare. Here, Middle Eastern- and Mediterranean-inspired tapas—small plates with items like haloumi cheese, falafel, and grilled flatbread—dominate the menu, while wines by the glass and beer are poured at the bar. Get some chocolate therapy after a long day of retail therapy. 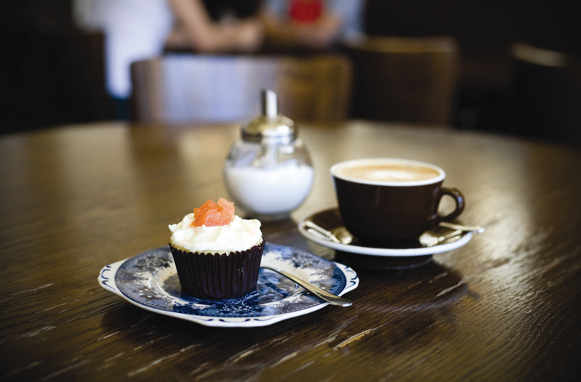 On Greytown's charming Main Street, which is peppered with cafes, bakeries, and boutiques, Schoc Chocolates stands out. In a small turn-of-the-century cottage, resident "chocologist" Murray Langham concocts unusual flavor combinations, melding pleasure and health benefits together with local, organic, and fair-trade ingredients. 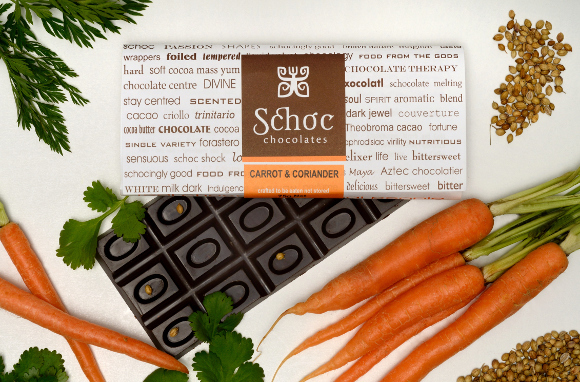 He encourages patrons to find their perfect chocolate, whether it is smoked paprika or carrot and coriander. Near the farming town of Featherston in the Wairarapa, Lavender's Green shortens the path from farm to table to just a few small steps. 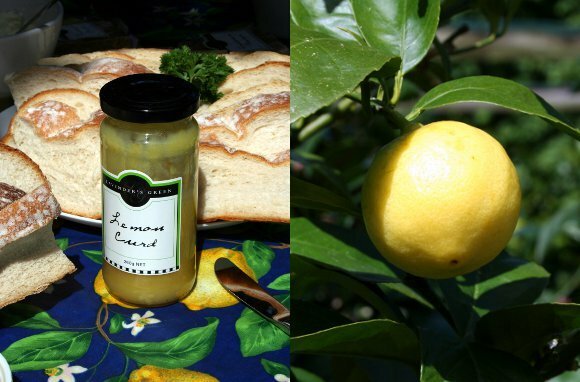 Curds, cordials, and chutneys are all made in its commercial country kitchen with organic fruit from on-site lemon trees.